Photo courtesy of Macmillan Publishers and Metropolitan Books. 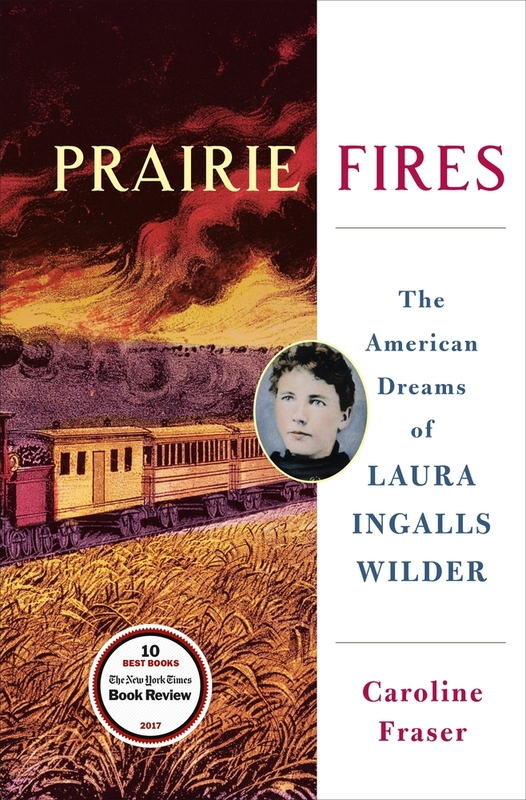 Dr. Carolyn Fraser’s Prairie Fires: The American Dreams of Laura Ingalls Wilder, published by Metropolitan Books in 2017, dispels myths and sets the record straight about the truth behind the infamous Little House on the Prairie series. Laura Ingalls Wilder was born on the prairie was born to a ne’er do well father and a pious mother; a father who worked hard to make things better for his family, who was also never able to get ahead. Rose Wilder Lane was born on the prairie to a ne’er do well father and a pious mother; a father who struggled through disability to make things good for his family, a mother who had lived through hardship and became frugal to a fault. A mother who was destined to become a literary giant in America. Mother and daughter would clash throughout their literary lives. They would argue over the content of Laura’s books (what really happened versus what didn’t really happen) as Rose became one of America’s premier authors of fictional biography, writing about people from Zane Grey to Charlie Chaplin to Herbert Hoover. Laura was busily writing away at Rocky Ridge Ranch in Mansfield, Missouri while Rose was touring the world between the World Wars, developing a liking for Adolph Hitler and Islam, and a general dislike for Jews. Laura and Rose would plagiarize each other’s work and develop a strong dislike for Franklin Roosevelt and his New Deal policies. Laura would thinly veil her dislike in her “Little House” books and other writings. Rose was much more blatant in her autobiographical and political works. She eventually became a founding member of the Libertarian Party. Laura would always be quite thrifty with money, occasionally lamenting lack of funds. Rose was a spendthrift, giving away thousands of dollars at a time while suffering debilitating bouts of manic depression and struggling with thoughts of suicide. 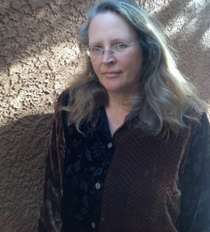 Author Caroline Fraser, courtesy of the author’s website. Caroline Fraser has written a great volume on the lives of these women. She has placed them in historical context, with information about what was going on in the country, and in the world, at the time of major events on their individual lives. She covers the period prior to Laura’s birth through the end of the Little House On The Prairie television series, writing vividly about historic events, large and small, and how these events impacted Laura and Rose. Reading Prairie Fires will give you an insight into these two women that is both compelling and revealing.